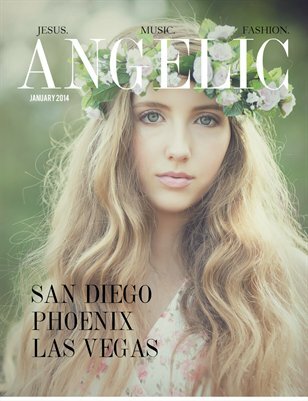 Angelic Magazine: January 2014 Issue. Jesus. Music. Fashion. Featuring the stories of real people in San Diego, Phoenix and Las Vegas.